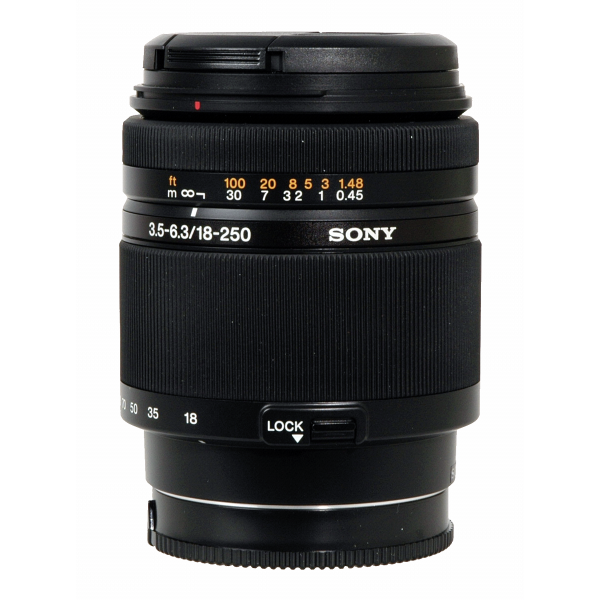 - High-power 14x zoom range from wide angle to telephoto offers 35mm equivalent focal length range of 27–375mm. - Extremely high zoom range in light, highly portable body. - DT design optimised for APS-C size sensor offers reduced weight and enhanced portability. - Lens configuration: 16 elements in 13 groups.